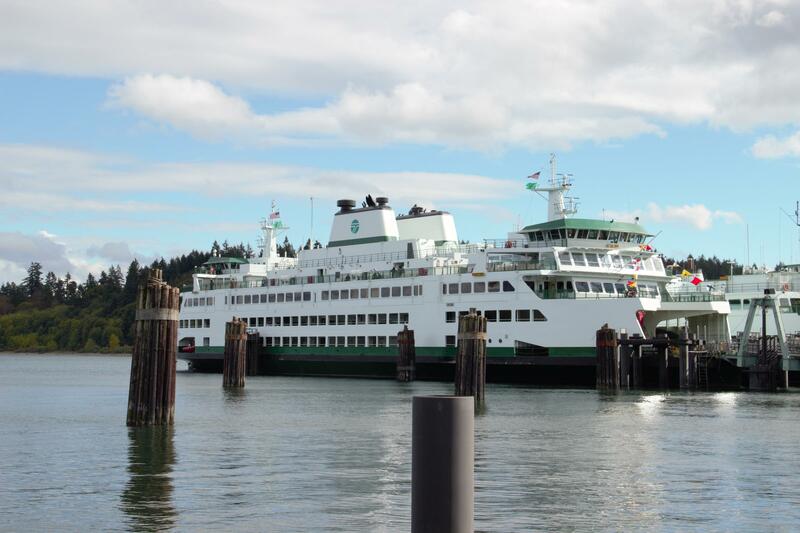 Two new proposed hybrid-electric state ferries will be the same size as the newest ferry in the WSF fleet, the 144-car Suquamish. Both the House and Senate budgets would introduce a separate surcharge for credit card fare payments. The Senate budget does not include a general fare increase. Differences will need to be negotiated before lawmakers send a compromise, final transportation budget to the governor's desk. Washington State Ferries operates the nation's largest ferry system, which carried nearly 25 million passengers last year. The system's new 144-car ferries would be built in Seattle by extending an existing contract with Vigor shipyard. Vigor's senior vice president for public affairs, Jill Mackie, said the first of those new car ferries could be delivered in late 2022, with the second one launching about a year later. Fey and his Senate counterpart, Sen. Steve Hobbs (D-Lake Stevens), said $35 million to cover some of the costs for ferry electrification would come from Washington state's share of the Volkswagen diesel emissions cheating scandal settlement. During a public hearing on the hot-off-the-presses budget Monday afternoon, state Rep. Dave Paul (D-Oak Harbor) said he was already hearing "negative feedback" about the proposed ferry fare increase. "Ferry riders feel a little sensitive on this issue," said Walt Elliott of Kingston, Washington. "We see the need for replacement ferries at a critical stage," Elliott continued. "We see breakdowns that are increasing dramatically as the boats go past 50 years old."